A pull buoy is a figure-eight shaped piece of solid foam and used mainly by established and advanced swimmers. It is placed between the legs in the upper thigh area to provide support to the body so the swimmer can swim without kicking the legs. This allows them to focus on other parts of their swimming stroke, such as arm or breathing technique. 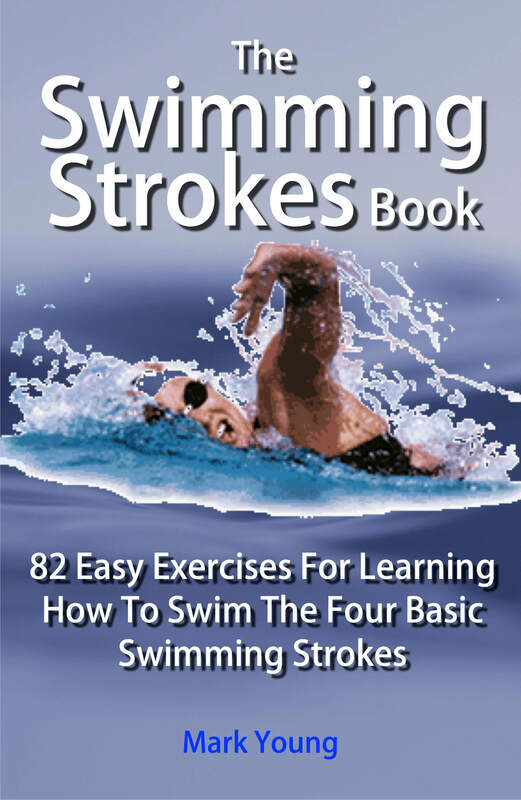 For some great practical exercises that use this type of float along with other swimming aids to help fine-tune all parts of your swimming technique, download 'The Swimming Strokes Book'. This type of swimming aid is most useful when learning and practicing front crawl and backstroke swimming techniques. These training aids are most commonly used by competitive swimmers during their training sessions. They are designed to restrict the use of the swimmer's lower body, causing a greater intensity on the arms and upper body. The nature of holding it between the legs by squeezing the thighs together also helps to keep the lower body in a streamlined and efficient shape during the swim. By isolating the upper body, the swimmer is able to focus completely on their arm or breathing technique, whilst the float assists to kept the lower body afloat. They also help to strengthen the upper body and arms by eliminating the kick propulsion, while helping to keep the body position correct in the water. As the upper body is isolated during a swim using this training aid, it can cause the core muscles to have to work. This can result in increased core strength. This type of swimming aid is available in a smaller size for younger swimmers as well as full size for adults. Provide good isolation of the upper body whilst keeping the lower body buoyant. Ideal for work-outs and training and therefore for established and advanced swimmers. Not suitable for non-swimmers and beginners. These popular swimming training aids are available from all major online retailers. UK visitors click here for our suggestion. Younger children using these training aids should do so under the supervision of a qualified swimming teacher.